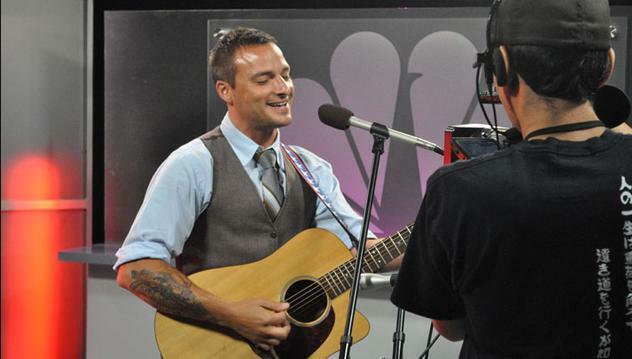 NBC 7 San Diego is having a competition to find San Diego's favorite local voice. Nominations were made by the SoundDiego blog team (myself included) and were pre-recorded last Friday. Each day, there will be a head to head competition, with the singers' performances broadcast in the 5am and 6am news. Voting is open to the public via Facebook for 24 hours and announced in the following day's morning newscast (Friday's will be announced Monday). Each of the five winners will be given a guaranteed audition for the next season of "The Voice" and with so much local talent, it is possible that your local favorites can be cast on the show. Best of luck to everyone! Watch the segments and vote daily here. This was a local competition and it had about a 3 day turnaround from nominations to recording, so contestants were nominated by the SoundDiego.com bloggers. All the performances were filmed last week; this week's competition is a one time deal. I'm sure you can submit to the show through their regular application/audition process.